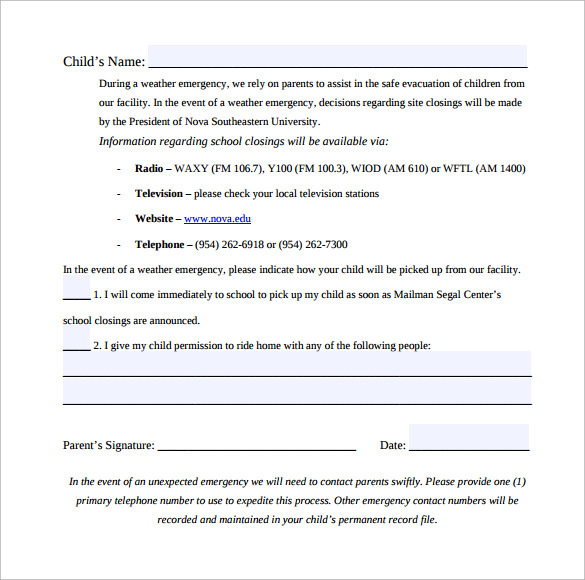 Emergency release forms are generally related to child health and security. 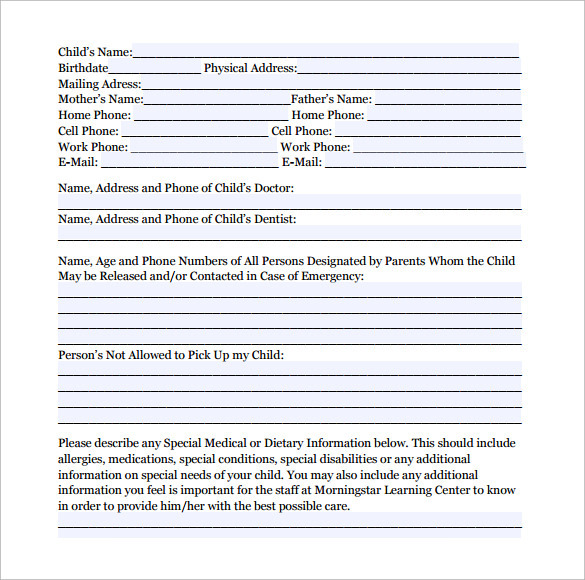 Sometimes children may be subjected to severe sickness or loss of health in some manner. 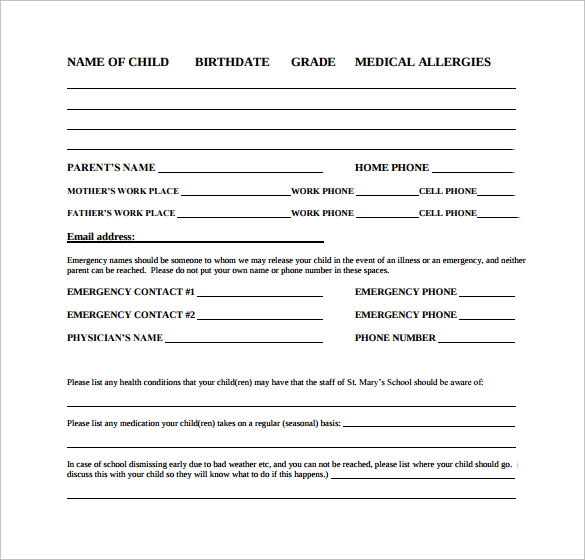 For this, an emergency release form needs to be used by which a parent or guardian gives full authority to the doctor to take care of the child with proper medication and other necessary things. 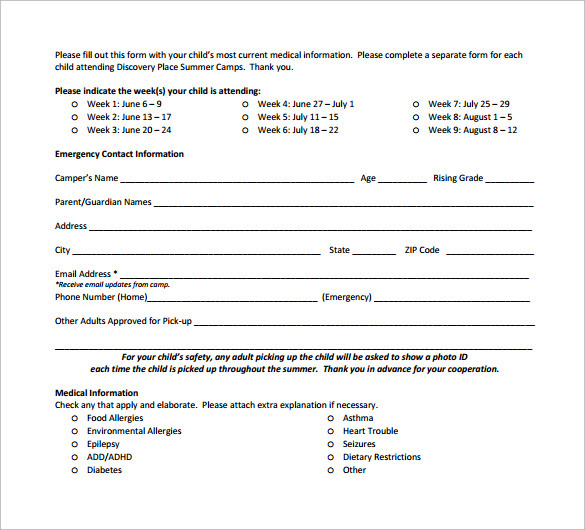 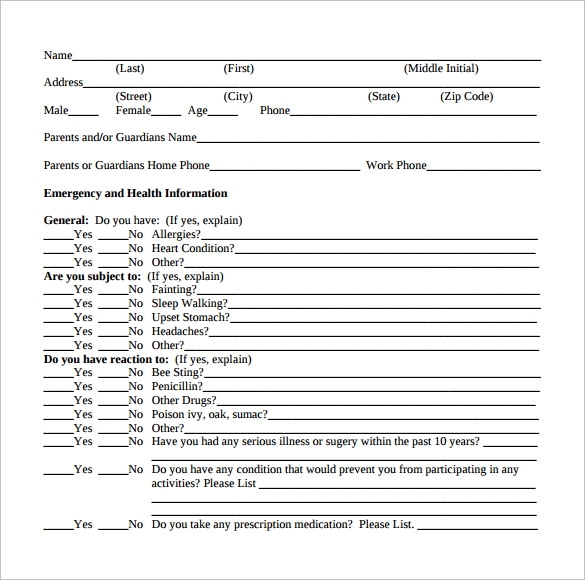 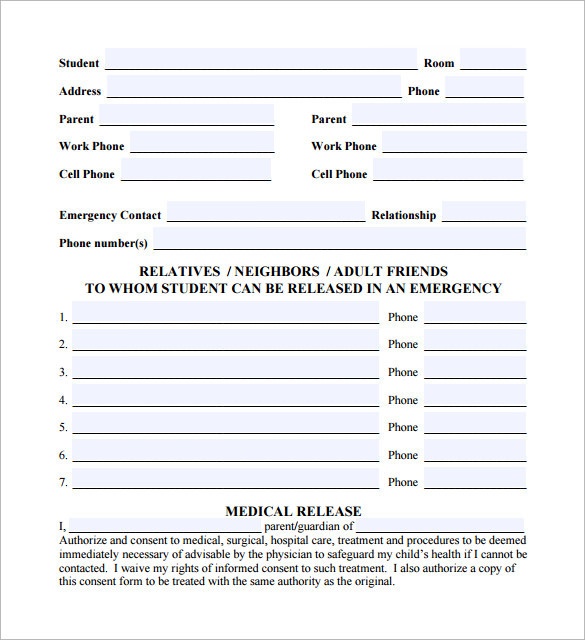 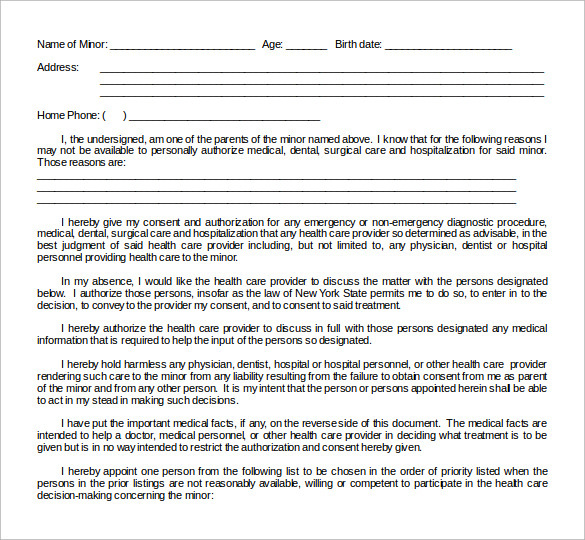 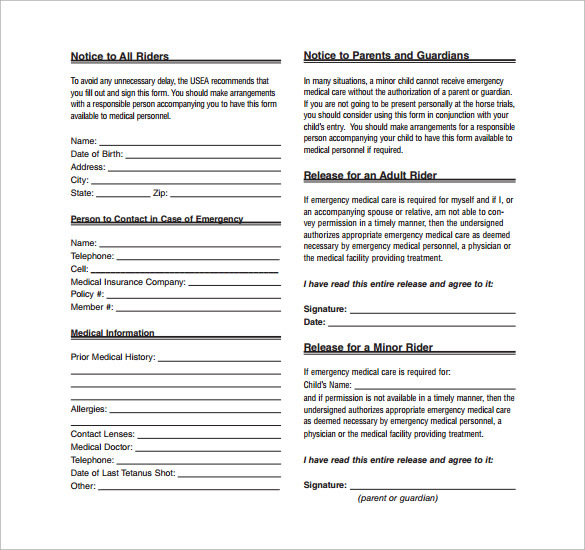 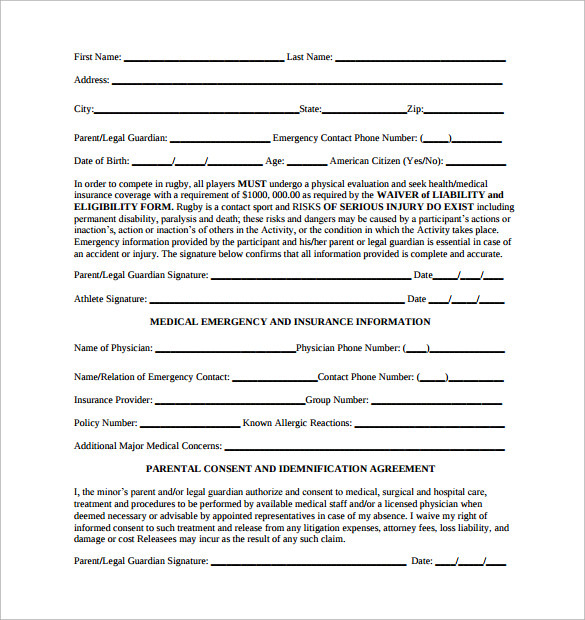 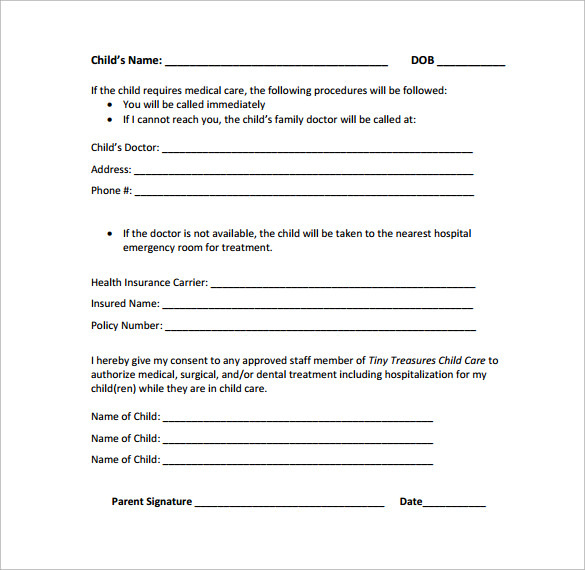 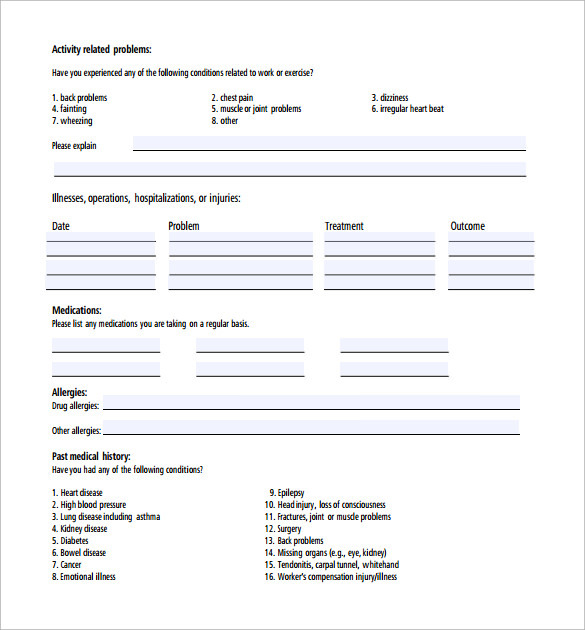 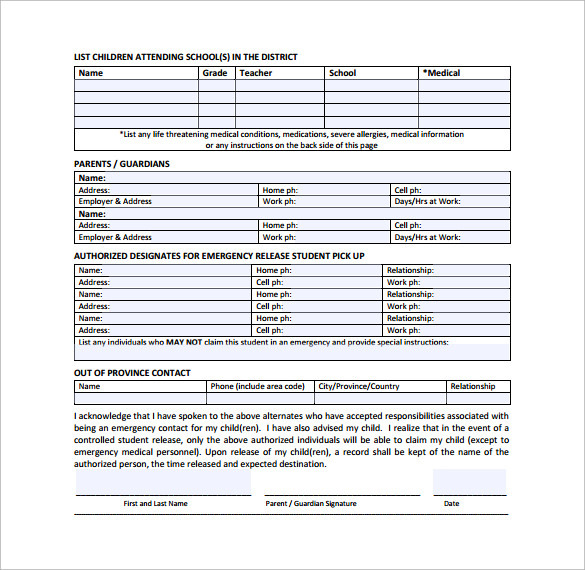 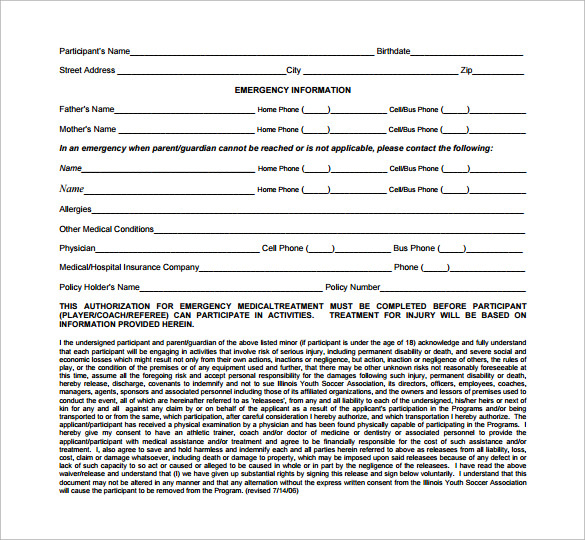 This Medical Release Form is necessary for the parents as well as the doctors and the medical institutes too because signing this form you are taking prior permission of the child’s guardians to treat the child in case of emergency and therefore any treatment that may react in a wrong manner hasn’t got to be your direct mistake.